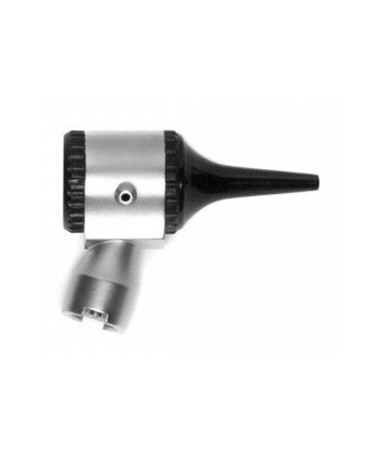 The ADC 5220 Otoscope Head for Standard & Complete Diagnostic Sets (for use with ADC models: 5210, 5211, 5211V, 5215) is an affordable, portable, versatile instrument that offers high quality optics and workmanship. 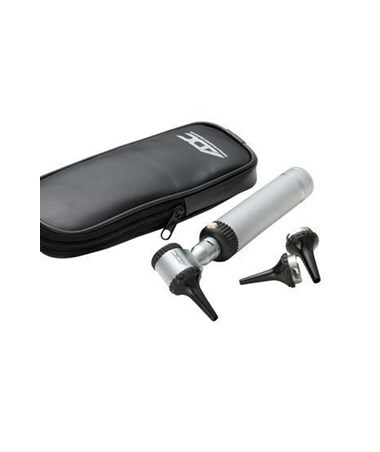 It is sturdy, attractive, and full-featured, and the perfect diagnostic replacement for your standard or diagnostic set otoscope. 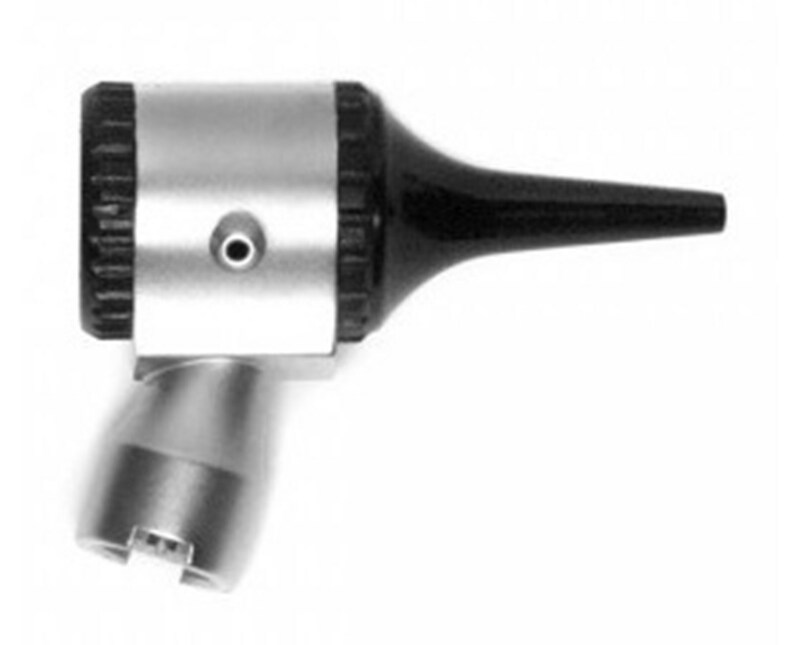 The otoscope features a German 2.5v halogen lamp for bright illumination, a bayonet locking otoscope head for a secure connection to the battery-operated handle, and a removable 4x magnifying lens.